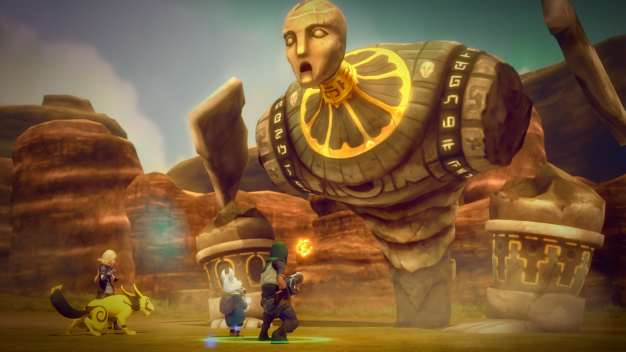 Earthlock, from developer Snowcap Games, is a throw-back-and-a-half to old-school RPGs from the 90s and early 2000s. 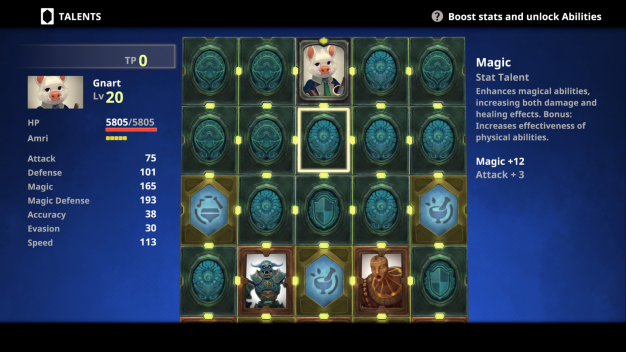 Players collect party members of various strengths throughout the game and work towards achieving their common goal, one turn-based battle at a time. 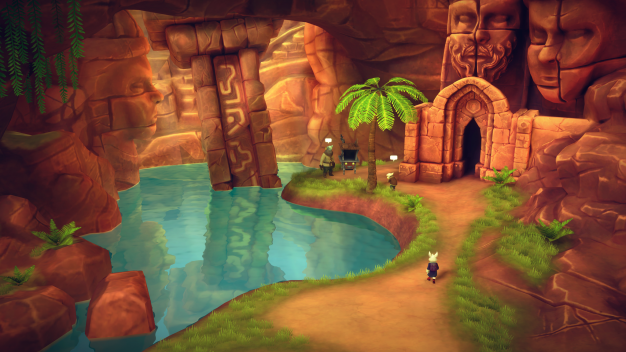 Unfortunately for Earthlock, this tried and true method of game design fell short in many crucial areas, the biggest offenders being two things RPG fans typically value the most: the plot and the cast of characters. 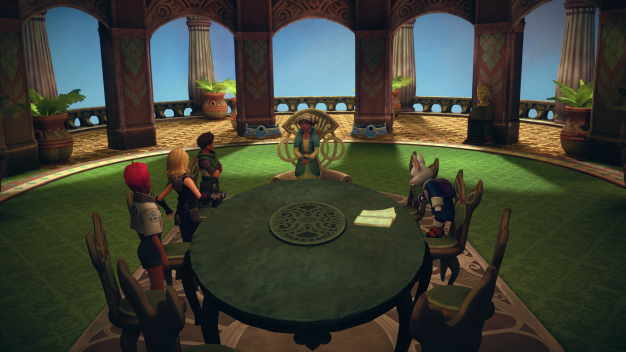 The protagonists in Earthlock, while diverse in both race and special abilities, are one-note and unimaginative. You have a scrappy, street-smart young man that specializes in thieving. A frail and bookish scholar that uses magic. A general’s daughter that *gasp* joined the military to prove herself to daddy and carries a chip on her shoulder. There’s even a stoic, warrior woman that uses a spear. Amazonian much? What’s worse than playing a game with boring characters? Having to use those characters to further a plot you don’t care about. As an avid RPG player, I put a lot of stock into a game’s storyline. Like any good book or show, I look forward to seeing how the story develops and finding out what happens next. The developers of Earthlock don’t seem to get that, however. I completed 35% of the game and still had NO IDEA what the plot was. Ironically, that’s actually what kept me playing as long as I did. I kept thinking, “Surely I’ll learn what this game is about after this boss fight. I’m already X percent done with the game!” Nope! On a side note, the boss fights were very random and seemed to happen without warning. I thought that was odd. Amidst the rubbish of Earthlock’s storyline and protagonists, there are a few gameplay gems that give the RPG some much-needed substance. For starters, the graphics and combat system are top notch. The art style is visually pleasing and gives way to many vibrant and diverse locales. Meanwhile, the protagonists have different combat stances they can switch between. This allows players to be fluid in combat and adjust their party based on the battle. Another bright point is the world map. Moving from Point A to B is actually enjoyable; a rare thing in traditional RPGs. There are no random encounters in Earthlock. You can physically see every enemy before you engage them. Combine that with the fact that each character has their own overworld ability and exploring an open world map has never been more fun. You can sneak past enemies, harvest plants for buffs, look for treasure, and more! Customizing the characters is a lot of fun too. Each character has their own grid where you can apply stat bonuses and passive abilities via talent cards. Some talent cards can even unlock new combat skills. You collect talent cards throughout the game by either finding them through various means or crafting them yourself. 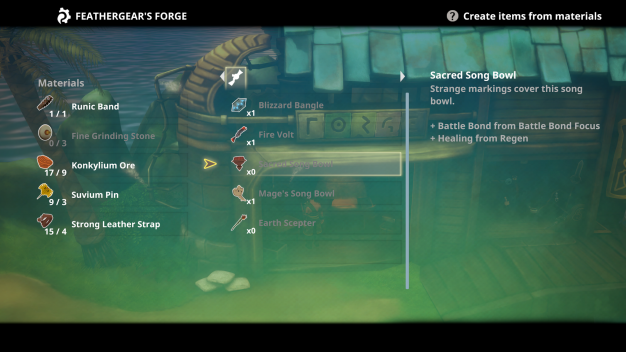 I was pleasantly surprised by how deep the crafting system was in Earthlock, too. Players can create new weapons, ammo for said weapons, medicine and talent cards. This helped expand the playtime, if not the gameworld. A unique overworld experience, an interesting way to customize characters and a deep crafting system isn’t what makes people buy games. They definitely help, but I wouldn’t buy a car just cause it has Bluetooth and an auto-start feature. It’s the story, plot development, gameplay and characters that matter most in a game, especially an RPG. In Earthlock however, they didn’t matter enough.